Early Girls are the best performing, most reliable, and best tasting tomatoes I have grown in my current garden. 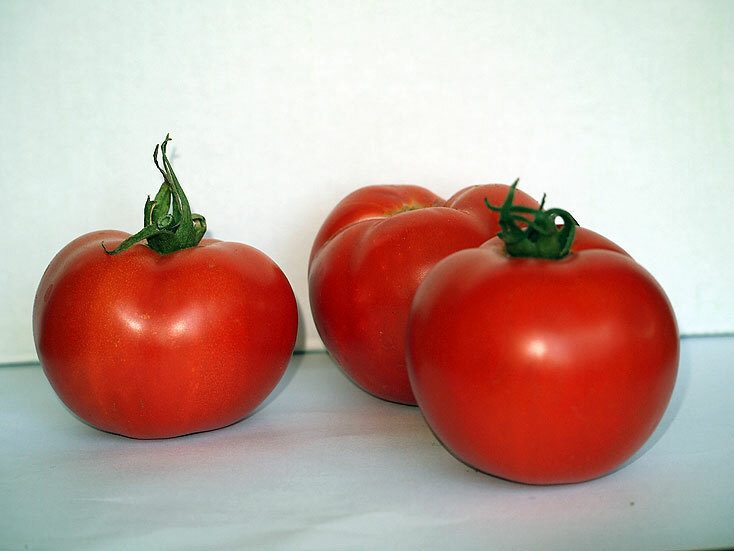 This is a red saladette tomato with smallish fruit that is sweet and tangy. It always bears well for me, which is no small feat in my region. I give mine a little crab meal and worm castings. 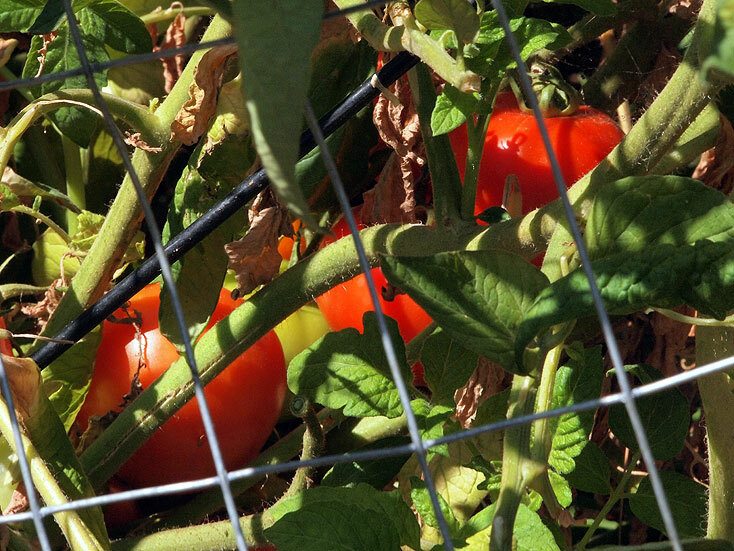 Last year we didn’t get any tomatoes at all, because the deer ate the plants down to the ground. This year I put wire fencing around the plants, to the deer’s frustration and my delight. I have learned that physical barriers are the only thing that stop deer — don’t waste your time and money on any other efforts.